In Need of a Windshield Replacement? A simple crack or chip is vastly different from a full-scale windshield replacement. Why? For starters, when your car window shows obvious signs of needing a replacement, your safety depends on it. St. Louis Windshield Repair sends our talented team of experts to you to make repairs on site quickly and conveniently. Since 2008, we’ve served clients throughout greater St. Louis as a sort of mobile automobile clinic. Whether your car was in an accident or suffered damage during a recent storm, St. Louis Windshield Repair works to return your windows back to their original state. So, what does that mean for our clients? A few things. As a family-owned and operated business, we understand the importance of staying true to customers. We use only the highest quality OEM parts, primers, adhesives, and tools, during a windshield replacement installation. We offer glass replacement for cars, trucks, and SUVs, as well as RVs and 18-wheelers. St Louis Windshield also performs windshield glass repairs, so if you need your windshield repaired due to a crack or chip, we’ve got you covered. 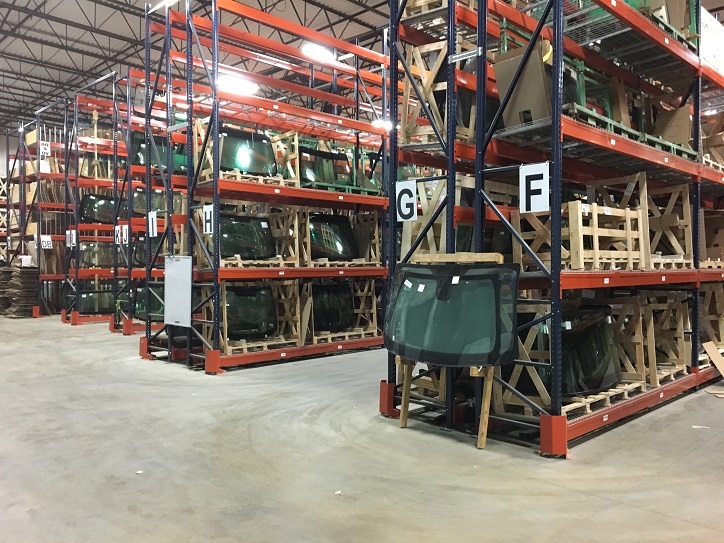 Aside from windshields, St. Louis Windshield happily replaces the majority of side view mirrors, including heated mirrors, signal trailering lights and other glass components. 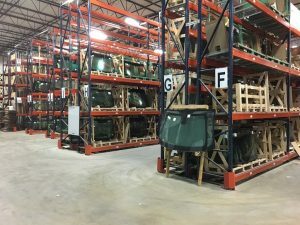 These services help provide our customers with an even greater peace of mind, as they won’t have to worry about the high expense of replacing an entire mirror head or signaling fixture. When your tech arrives, he or she may ask for keys to move your vehicle to a safer or more accessible position. Please allow up to an hour for replacements. You also don’t need to be present during an installation, as your tech will call whenever the job is complete. After your replacement, do not drive your vehicle for a minimum of one hour. This delay is meant to give the new windshield time to properly take hold in your vehicle and ensures that if airbags are deployed in an accident during that time, they do not blow out the windshield and cause additional hazards. Do not take the tape off for 24 hours. 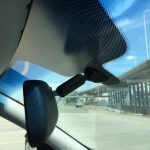 The tape helps keep the windshield in place and prevents it from sliding down if a pothole or other instability causes excessive jostling. Do not slam car doors for 24 hours. Slamming doors can create an excessive pressure change in the vehicle that could blow a hole in the urethane seal and cause a leak. Do not wash the car for three days as the high-pressure jets used in car washes could cut the soft urethane as it cures. 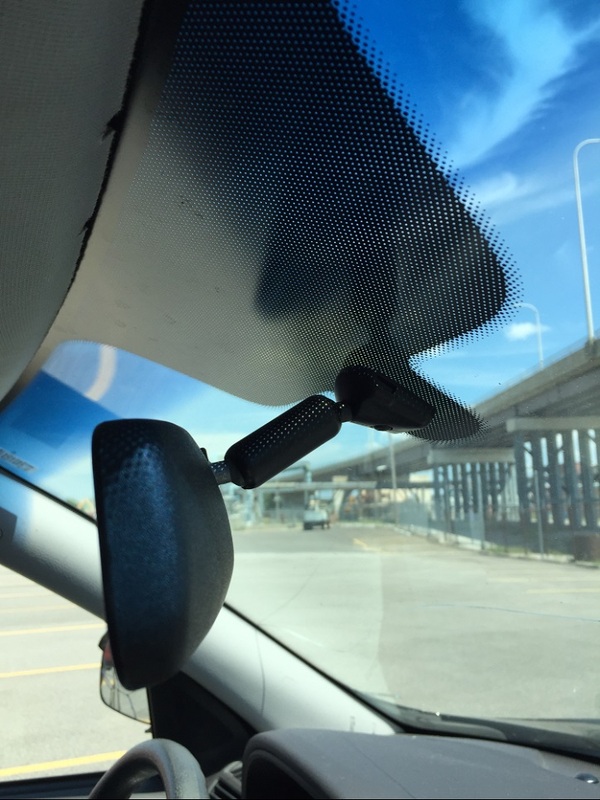 ** Please note: St Louis Windshield Repair is NOT responsible for rain sensor, Forward Collision Alert, Lane Departure Warning System calibration, etc. functionality. While we rarely have any issues, some of these have to be performed at the dealership at customers expense. So if you’re looking for professionals that can handle all of your automotive glass needs, look no further. We are licensed, bonded and insured for your total confidence, and as an approved affiliate of all insurance companies, we also handle claims directly with the customer’s insurance carrier. If you have any further questions or need to schedule a service call, reach out to St. Louis Windshield Repair today at 314-809-2048.